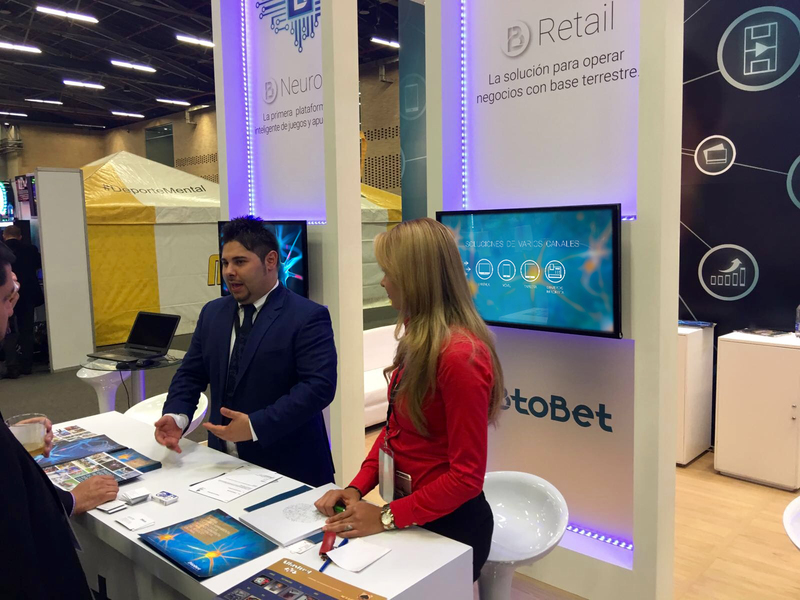 The 18th edition of FADJA welcomed hundreds of operators, manufacturers, and visitors from across the globe; it is at this event that Btobet was delighted to receive positive feedback regarding its first forays in the South American gaming and sports betting tradeshow. 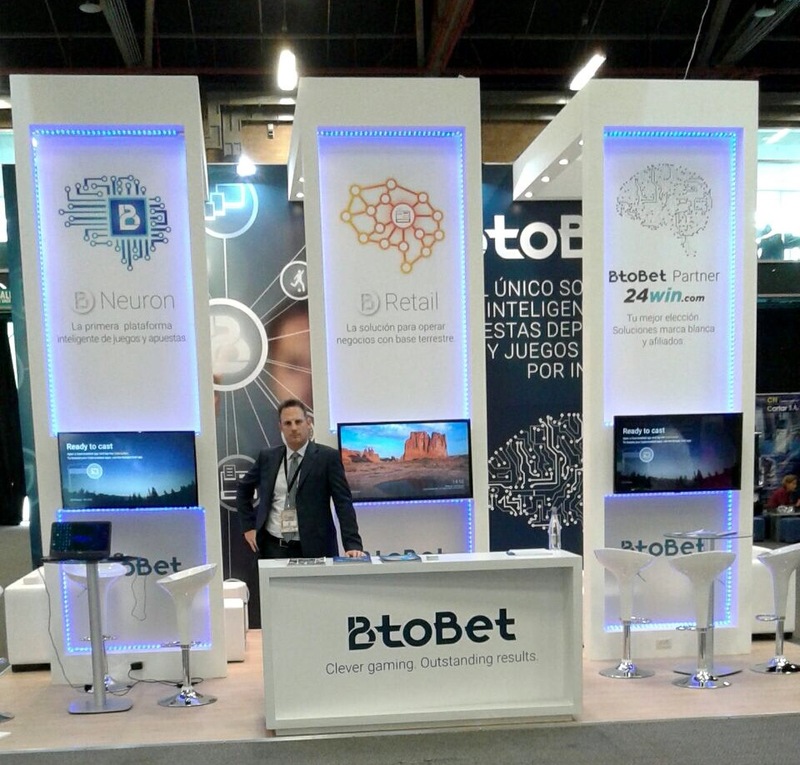 Strengthening its potential, Btobet is confident that FADJA gave the B Neuron platform the exposure it deserves, and the company is now looking towards the future by exploring other new emerging markets. 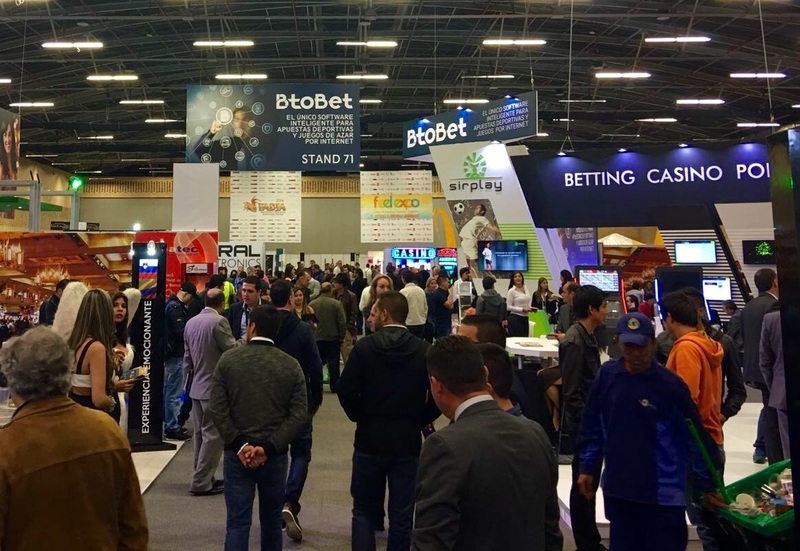 In fact, shortly after FADJA Btobet will attend the East Africa SportsBetting tradeshow in Kenya from the 23rd to 25th May.